For the last month, people around the world have been tackling the Plastic Free July Challenge. We’ve seen so many inspiring stories of people going plastic free so we thought we’d share some highlights! The Plastic Free July Challenge combined with the Australian documentary War on Waste has created a surge of environmentally conscious coffee consumers. There is often a misconception that disposable coffee cups are recyclable because they look like paper but they actually contain a plastic lining which can't be recycled. That's why we were over the moon when we saw cafes taking action and choosing not to offer disposable cups in the first place! 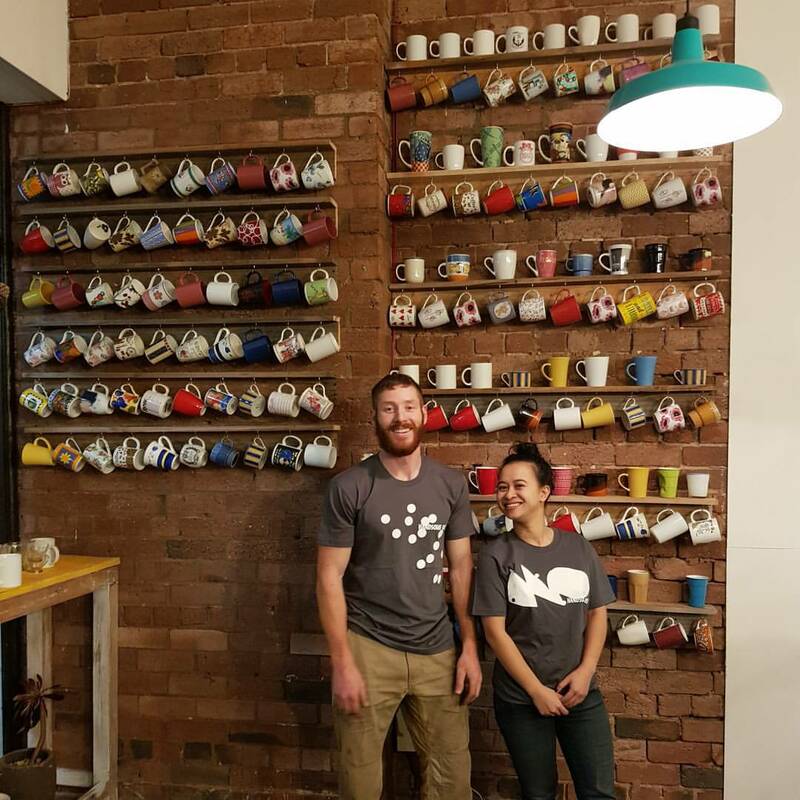 Check out this beautiful wall of reusable cups at soon-to-be-open Melbourne cafe 'Handsome Her' for when you forget your keep cup! 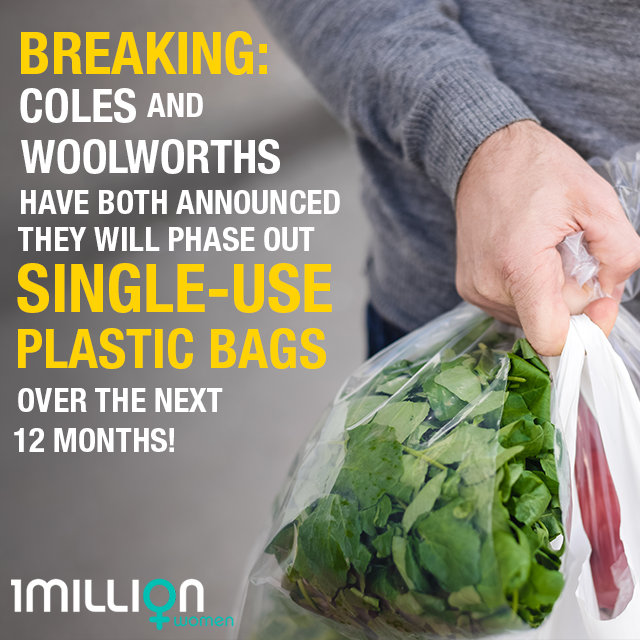 What better time for Coles and Woolworths to announce that they will #banthebag than during plastic free July? Obviously we wish we didn't have to wait a year for it to happen but what a start! IGA and Harris Farm also announced they would get rid of single use plastic bags next year so it's really catching on. On top of that great news, one of our readers told Home Fresh Organics she would boycott them if they didn't stop using pointless plastic packaging, and her next box of fruit came almost entirely plastic free. It just goes to show how powerful we are as consumers when we raise our voice! Like other plastics, single-use straws do not biodegrade and take hundreds of years to break down. Not only that, but they are also one of the top ten items picked up on beach clean ups. I guess you could say that this was the final straw for bartender Eva Mackinley who started the 'last straw' initiative, aiming at recruiting bars and pubs to ditch plastic straws for Plastic Free July. The Tasmanian woman's campaign gained support from 50 venues across the country who all committed to going straw free. What a champion! We can't wait for plastic straws to be a thing of the past. 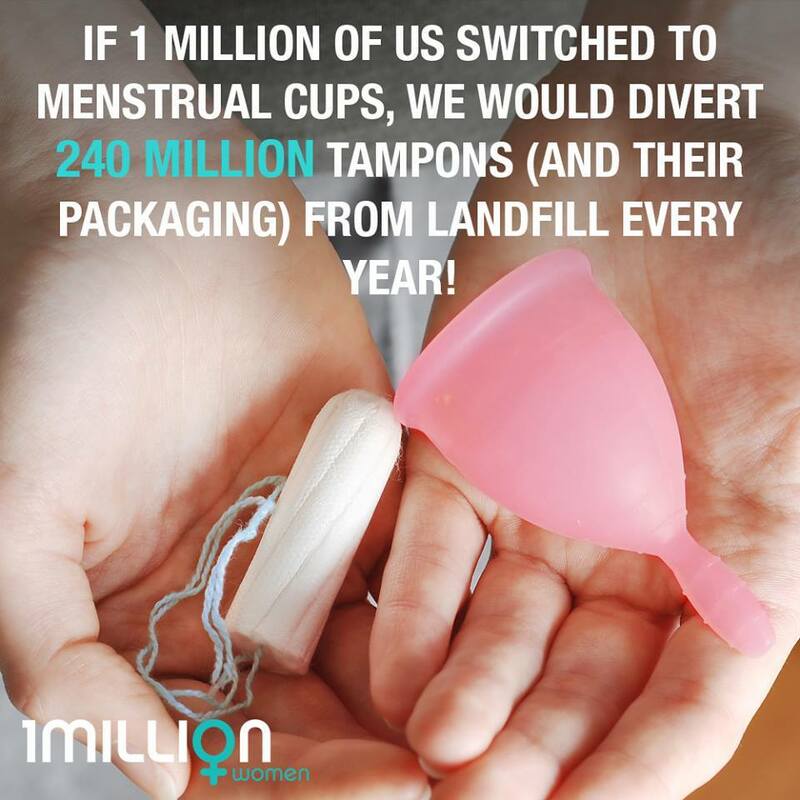 Tampons and pads often contain non-biodegradable materials such as polyethylene and are wrapped in disposable plastics which take hundreds of years to break down. If you haven't tried out a menstrual cup or period undies give it a go! It's honestly not that scary and less gross as well to be honest. So while the Plastic-free July Challenge may be coming to an end, we hope these stories have inspired you to continue your plastic free habits long into August and the years to come!